Worried about failing health as you age? Receive 7 tips on healthy aging by clicking the button below. 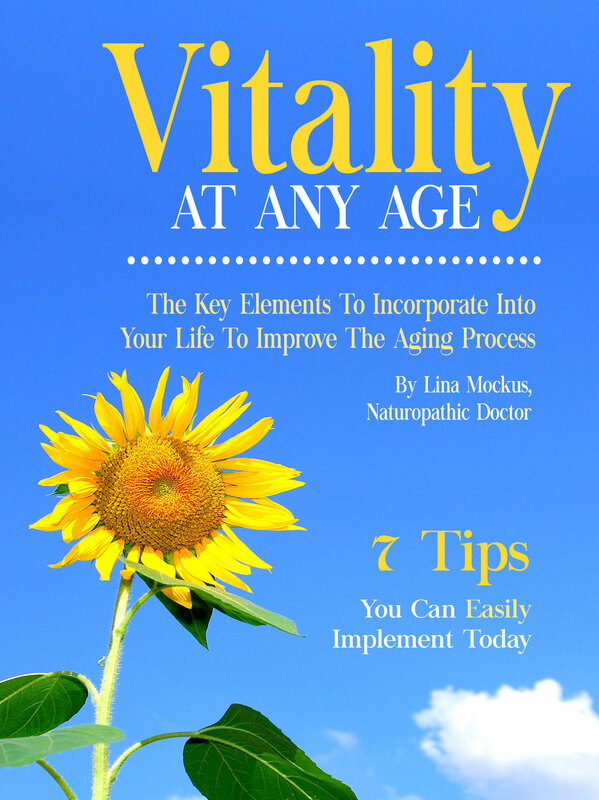 I WANT VITALITY AT ANY AGE! Do you need some guidance to help you feel like you're in control of your health as you age? Have you seen someone close to you struggle with health issues in their later years? Are you seeing signs that this might happen to you too? Are you afraid of aging and the declines in health it may bring? If so, the 7 tips I share with you in this guide give you the tools and information you need to live a healthy, vibrant, and full life today and as well as deep into retirement. Have the energy and stamina to do everything you want to do as you age. Do all the activities, such as travelling, that you've always dreamed of doing well into retirement. Stop letting pain control your life. Hi, I'm Dr. Lina. 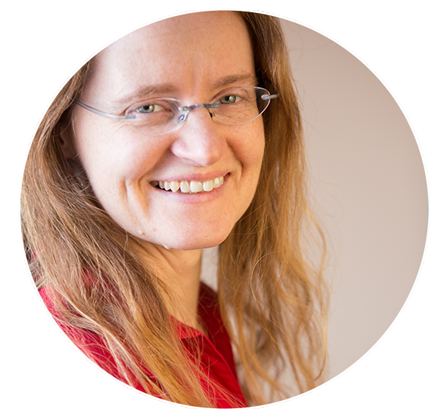 I'm a naturopathic doctor who helps people stay healthy and active well into old age. I'm also sole caregiver to my 97-year-old father who is still living on his own in his own house with minimal care. I believe that a healthy diet and lifestyle are the foundations of good health. Eating healthier food and moving more can make many ailments disappear. Taking steps to improve your health today will make a big difference for the better as you age. Let me show you how.